Canada’s capital city, Ottawa, is home to rich history and impressive Victorian architecture. This city offers a unique trip to tourists who dare to visit. No need to spend all your budget because many activities are very affordable or completely free. Here are 8 activities to discover this beautiful Canadian city. Ottawa and its neighboring city of Gatineau have the most museums in Canada which makes it impossible not to find an interesting subject. 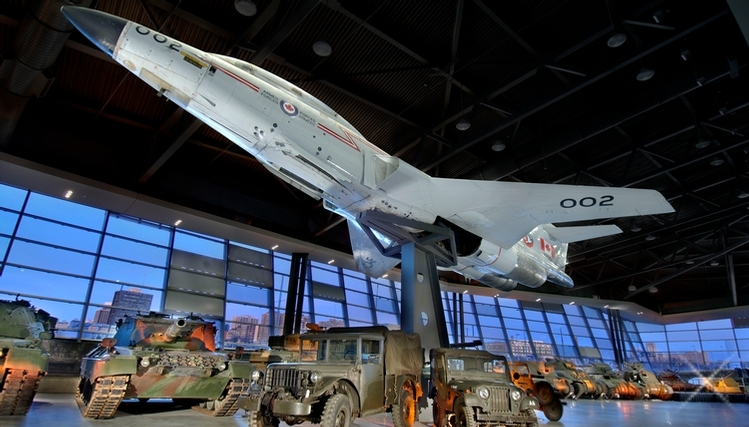 As a bonus, some museums allow free admission at certain times of the week, including the Canadian Museum of History, the Canadian War Museum, the Canadian Museum of Nature, the National Gallery of Canada and the Museum and the Canadian Aviation and Space Museum. Check out their websites for free periods. 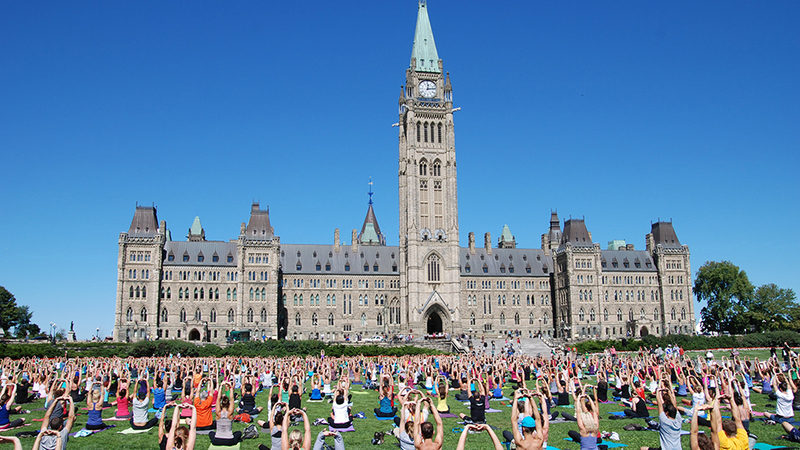 A gathering place for many activities, Parliament Hill welcomes citizens and tourists to get them moving. For example, a few mornings every summer, Lolë organizes yoga sessions: a perfect way to start the day relaxed! 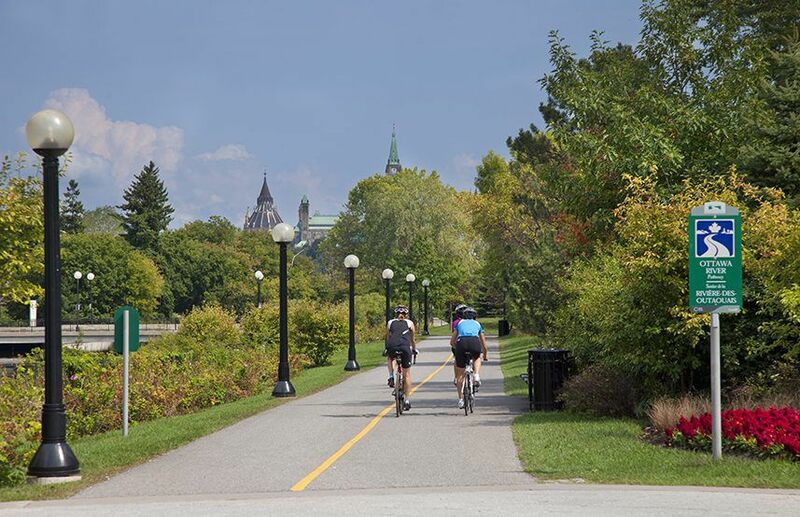 Hop on your bike and take the Capital Trail, you can admire the city from another point of view, thanks to its 600 km of bike paths. This trail passes near the main attractions and runs through the area from one end to the other. 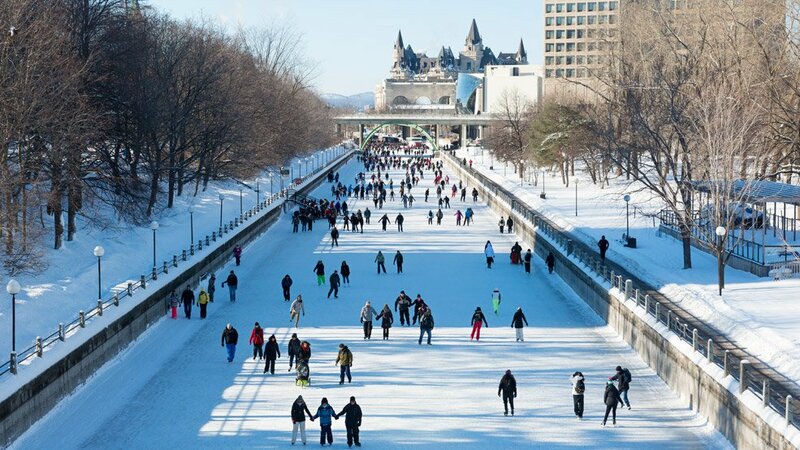 A true emblem of Ottawa, the Rideau Canal is the largest ice rink in the world and welcomes nearly one million visitors every winter. 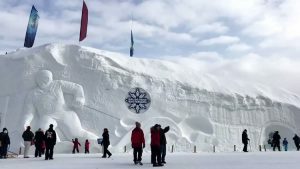 This ice rink winds through the city center with 7.8 km of ice. Access is completely free, and you can rent skates directly. 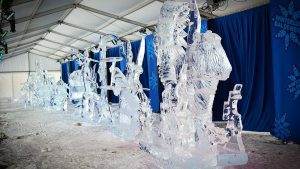 From February 1st to 18, 2019, the 41st Winterlude will make you experience winter at its best by ice skating, sledding and many other activities. In addition, cultural, artistic and culinary performances are added to the program. 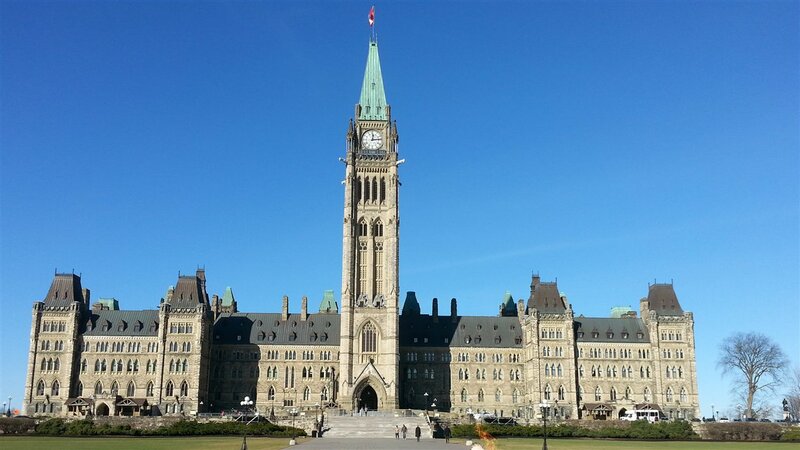 The National Capital is the place to learn about Canadian politics. You can visit the Parliament for free. Don’t miss the big library, which will remind you of old English movies. Several guided tours take place during the day, in French and in English. 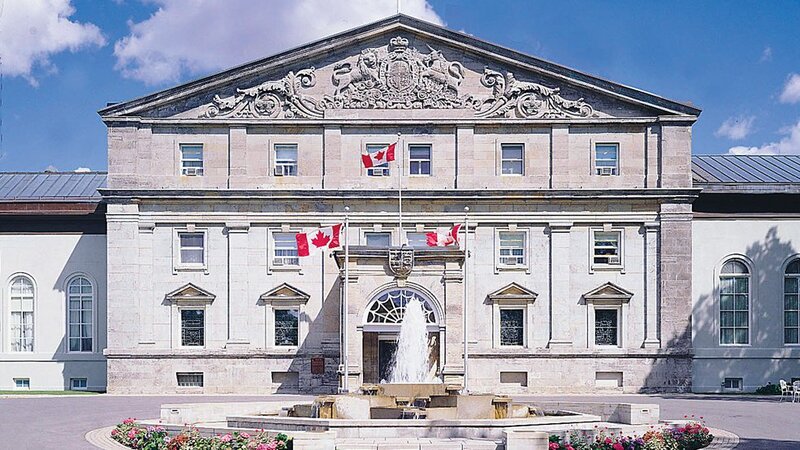 The Governor General of Canada, the representative of the Queen of England in Canada, has her official residence in Ottawa. A guided tour will introduce you to the magnificent ballroom. Then, a stop in the gardens will allow you to have a picnic. 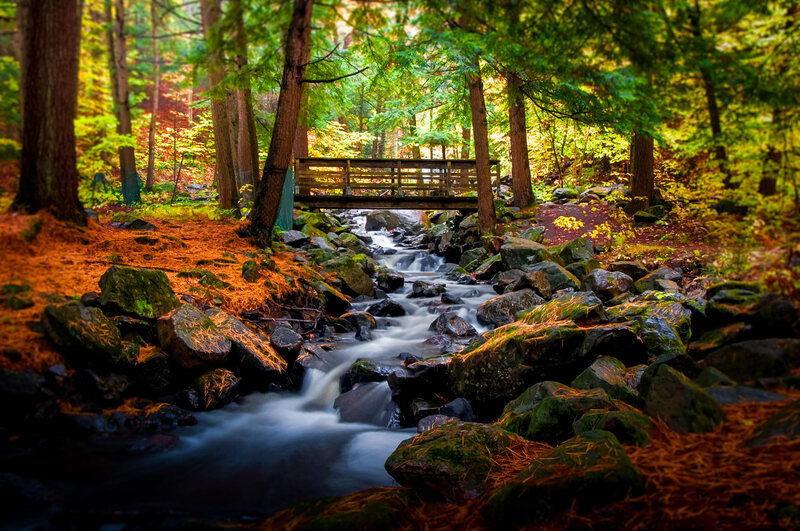 Located near downtown Ottawa, but still a few miles away, Gatineau Park will delight all outdoor enthusiasts. It offers 165 km of hiking trails and 90 km of mountain bike trails. This is the perfect place to walk in nature! 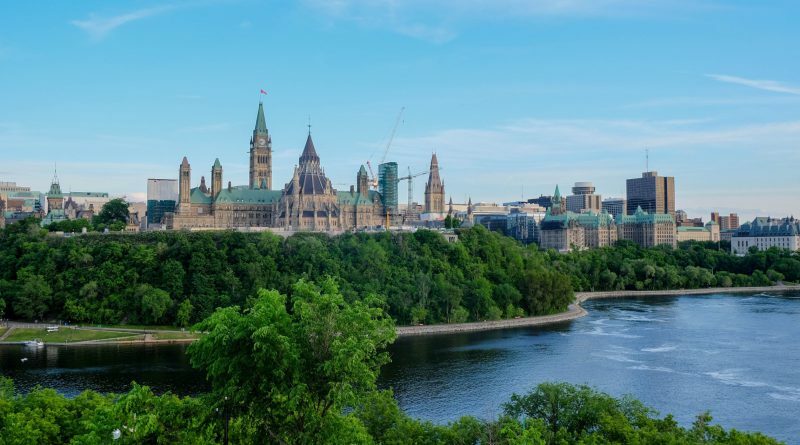 Ottawa: the exceptional city to learn more about Canada. Good visit!